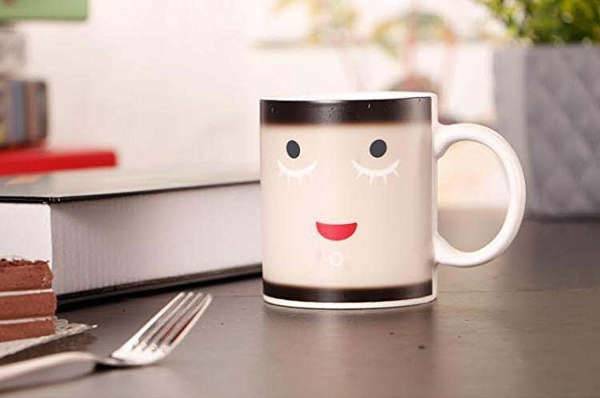 If you cannot function without your morning cup of coffee or tea then you certainly can never have too many mugs in your home, dorm, room or kitchen. Giving your dose of caffeine a beautiful and unique resting and carrying place, we have today compiled a list of 10 dishy mug designs that are going to give your mornings a delightful sipping start to the day. 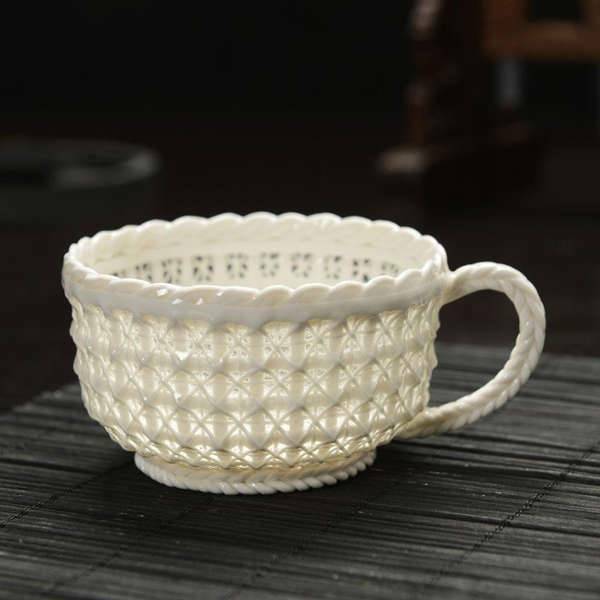 The woven design of the cup turns it into an optical illusion. Though the light can penetrate inside the design, the cup can still hold and retain water. 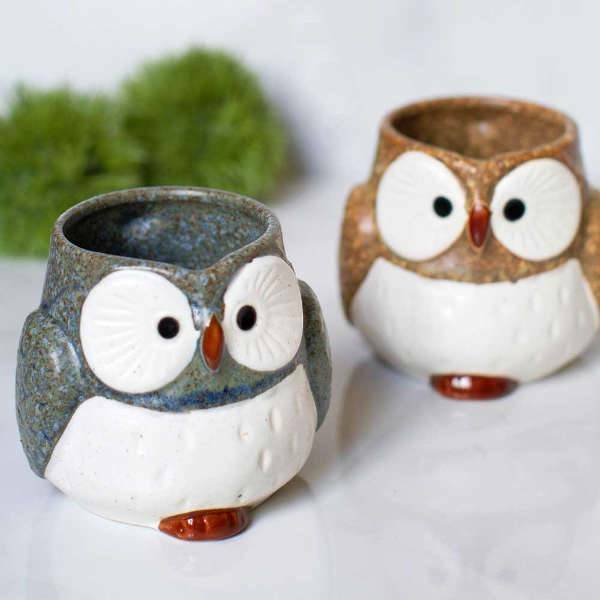 These ceramic owl mugs can instantly bring a ray of cuteness into any kitchen space. The owl mugs are available for purchase in two beautiful color options. This beautiful and sleek white coffee mug comes with an attached coaster, so you don’t have to worry about circle rings on a glass surface. The clever design allows the cup to floats above the surface of the table. 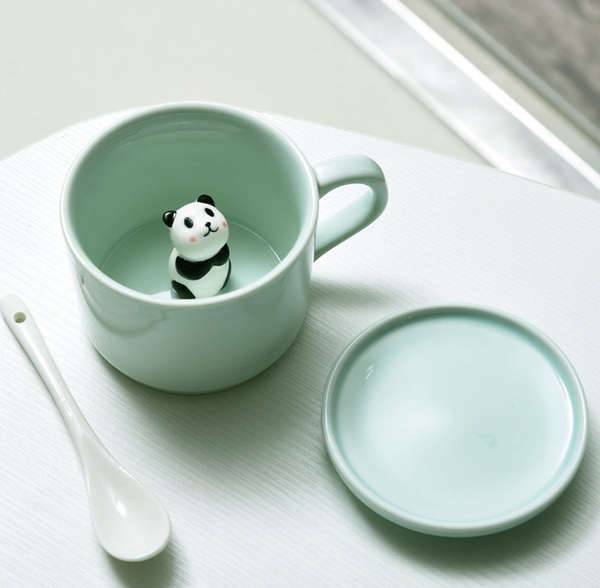 These hidden animal mugs are a cute choice for a gift as well as a daily use kitchen item. The mugs come with a fox, owl and bear design at the bottom. So, by the time you reach the bottom while sipping your coffee or tea, there will be a very pleasant surprise waiting for you. If you can’t milk it why not drink straight from it. 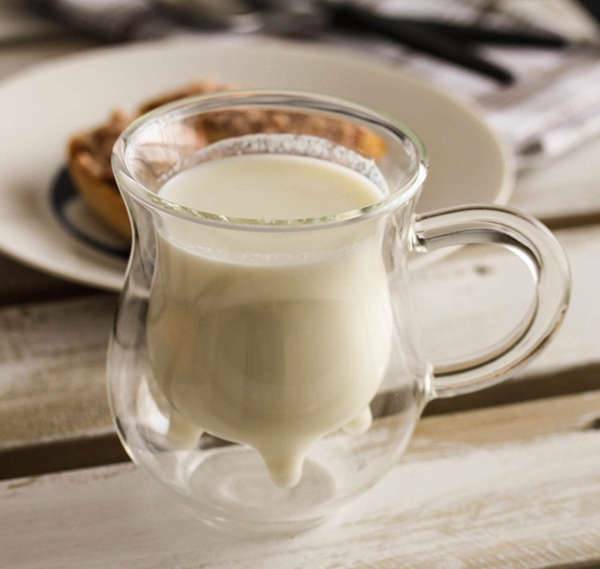 This under mug is the next best thing to give you an authentic milky experience. 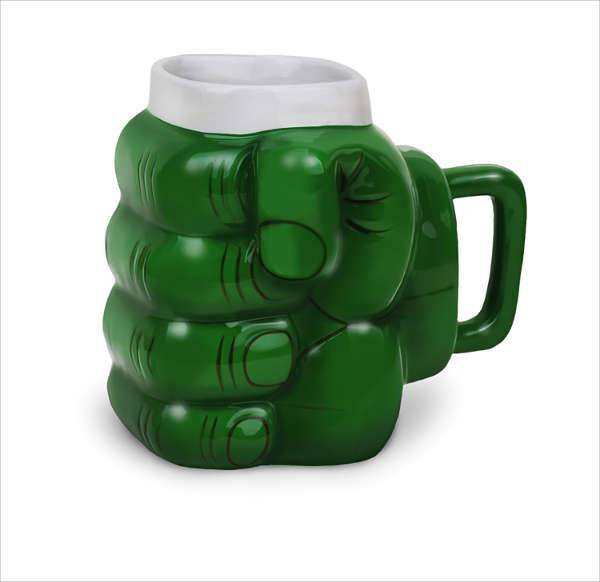 If you are a comic book and superhero fan, a Hulk mug is one of the sturdy and green choices to have in your kitchen. Though, try and resist from smashing it. Many of us do not just refuse to wake up without their morning cup but find themselves literally incapable of opening their eyes. This color changing mug is perfect to have for you heavy drinkers and sleepers. This fun color changing design will actually make your mornings a lot more exciting and satisfying. 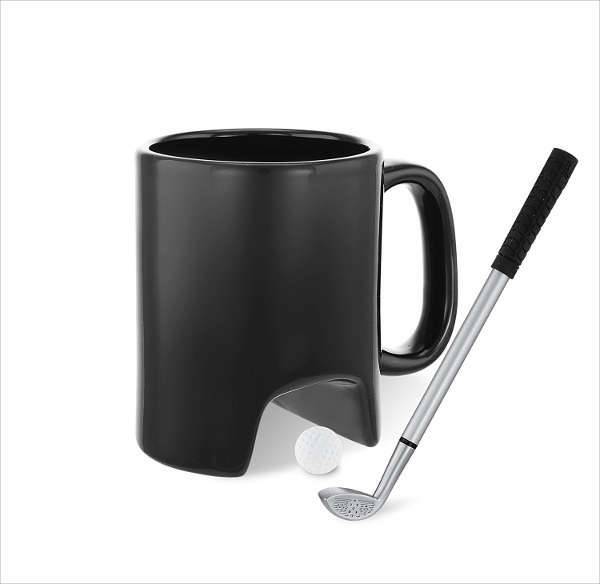 Along with offering you a nice mold to keep your cup of tea and coffee warm, the gold mug also offers you the on desk golf practice if you feel to move your hands while enjoying the beverage. 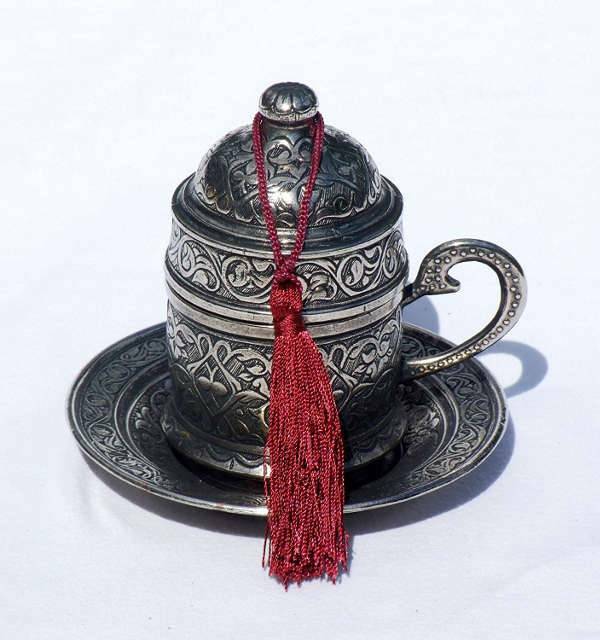 This Turkish espresso cup comes packed in an ornate and intricate container. The container is complemented with a matching saucer for giving your coffee table a really nice vintage and luxe appearance. 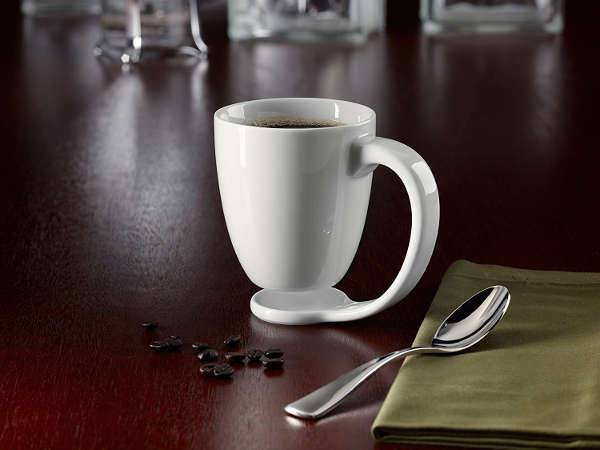 This premium coffee mug is a stylish alternative to a standard commuter mug. 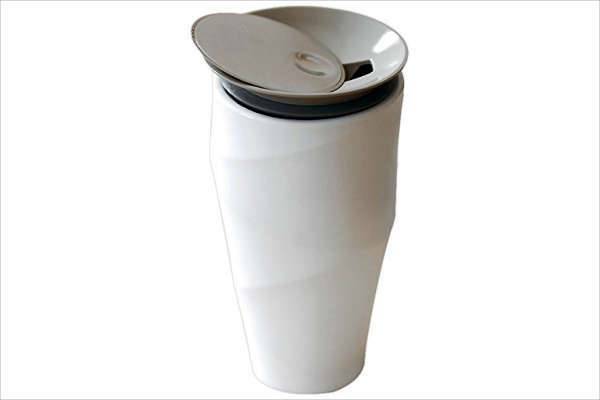 The cup is made from double walled porcelain and it is really soft to touch from the outside, making it very convenient to carry around. Take a pick from the above-mentioned designs and pour yourself a nice cup of tea in a really nice design of cup or mug.